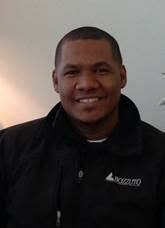 Say Hello to Henry Gomez, Service Manager at Cathedral Commons! When you live in DC, it’s not what you know, it’s who you know. When you live at Cathedral Commons, it’s inevitable that you’ll make tons of connections with the people who surround you as neighbors, friends, and colleagues. One of the first faces you might see around the property is Service Manager Henry Gomez. He’s a local guy with all the answers about living in DC. Check out his exclusive interview below! I have been in the multifamily community field for over 6 years now as an engineer. For the past 4 years, I have been with Bozzuto. To me, the best part of being part of the Cathedral team is the opportunity of being part of a great brand at a brand-new development and working with great people. We are the newest and most high-end product in the Cleveland Park/Cathedral Heights area; we love our neighborhood and are excited to bring luxury residences and retail to a historic part of town. Residents at Cathedral Commons can enjoy 24-hour emergency maintenance service, complimentary 24-hour concierge, also top-of-the-line modern appliances, including but not limited to full-size washers and dryers, and the newest models of GE Energy Star kitchen appliances. When you are a resident here, you live worry-free. Our team takes care of everything for you. 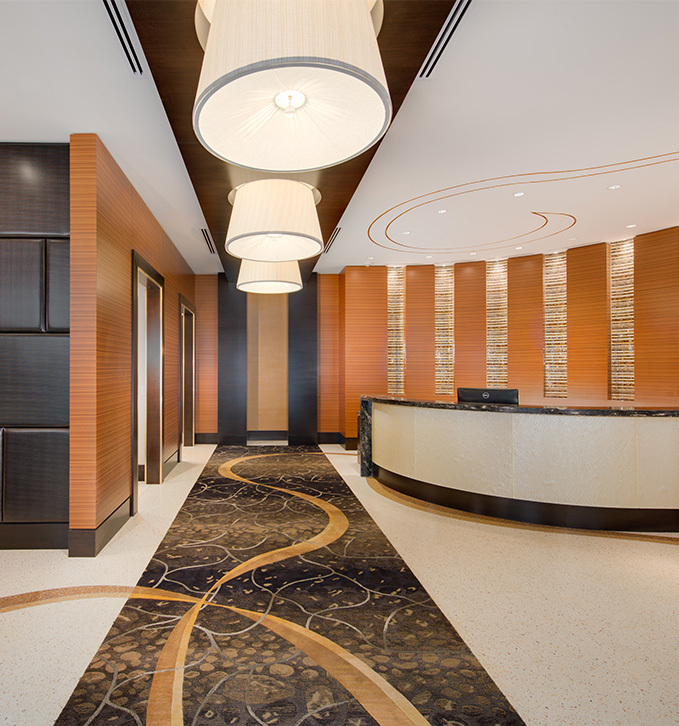 All of our stylishly designed features, convenient and spacious amenities, and signature services tie into providing the best apartment living experience for our valuable residents. We are catering to a high-end clientele so there will be engaging events such as Wine of the Month club, Whiskey Tasting, all with different themes. We are nearby some great locations such as American University, Washington National Cathedral, Georgetown shopping area, yet our neighborhood is quaint and residential. Our development will also have new restaurants and stores, which will make the area even more appealing to DC residents. Because of the Cathedral Commons development, this neighborhood will be a good mix between a residential area and commercial hotspot. Wells Fargo bank recently opened. It had just been announced that we will have The Grilled Oyster Company, Le Village Marche, Wylie Wagg, Core 72, and Pure Barre as our newest retailers. When you see Henry around Cathedral Commons, be sure to say hi!